The Small Business Administration will host a roundtable in Milwaukee on Friday, March 16 to hear from small businesses about regulatory issues facing firms. 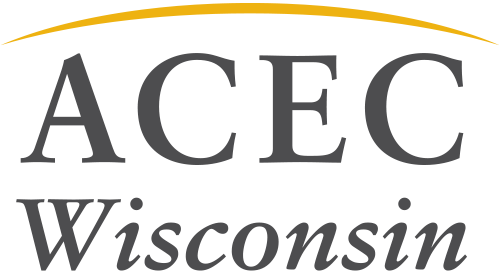 This event is free and is specifically designed to hear the concerns of small businesses in Wisconsin. To RSVP and learn more, please visit the event website.